Looking for a plumber in Ajax? Looking an expert plumber in Pickering, look no further. Caldwell Plumbing is the number one choice for plumbing service in the Ajax area. Also, we are here to assist you with all of your plumbing needs 24 hours a day, 7 days a week.Our team of plumbing experts is on stand by and they have the knowledge and know how to handle any plumbing job. Also, our entire team is fully licensed and insured and committed to providing you with the best plumbing service in Ajax. In addition to providing exceptional plumbing service we also pride ourselves on customer satisfaction. As a result always offer a free, no obligation estimate for your plumbing job prior to commencing any work. Furthermore our goal is to ensure that you are completely satisfied with our work. If you are looking for a plumber in Ajax then trust the professionals at Caldwell Plumbing for all your plumbing needs. Our residential plumbing team here at Caldwell Plumbing understands that your home is your sanctuary. Furthermore, we take a great deal of care when we enter your home to provide our services and treat it as if it were our own. In addition to that our service professionals also provide up front pricing for all jobs. 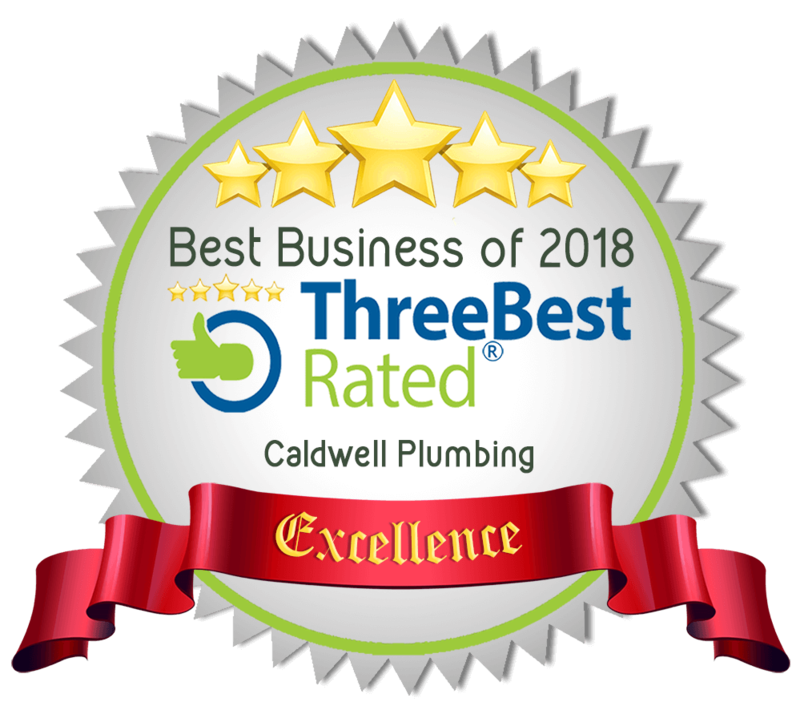 With a combination of courteous service and skill professional service Caldwell Plumbing is your number one choice for residential plumbing service in Whitby. Plumbing emergencies can be stressful but our team is hear to elevate that stress. As a result, our team of service professionals use the latest tools and technology to get the job done efficiently and promptly. Caldwell Plumbing is available 24 hours a day, 7 days a week to handle all of your plumbing emergencies. Call us right away at 905-239-3950, we are standing by. A plumbing problem at your business can really hinder productivity and as a result could even shut your doors. Since this is not ideal for any business our team of local plumbing experts will work with your schedule to accomplish all of your commercial plumbing services. Furthermore our experts are trained and experienced in commercial and industrial plumbing set ups. This makes us your first choice for commercial plumbing service. Had problem getting plumber for our project. Sent out email explaining what we needed. Andrew was only one to respond – He sent Ryan who was terrific. Great service at a reasonable price. Thank you Andrew & Ryan. Friendly and prompt call-back within an hour. The plumber Andrew sent drove all the way from North York that day, and was quick (considering the scope of the job), polite and did fantastic work, which included capping the broken water heater and boring a hole *through stone* to run a new line into the addition where the functioning water heater is! Tidied up after his work and checked the new lines for leaks. I've found my go-to plumbers.